JAI provides seed capital to emerging companies for healthcare related start-up businesses, with emphasis in the pharmaceutical and biotechnology industries. JOHNSTON ASSOCIATES (JAI) was founded by venture capitalist, Robert F. Johnston, in 1968. Johnston Associates history includes many successful ventures. JAI launched companies from the ground up around unique and commercially promising technologies. The firm also has financed more established small companies with demonstrated growth potential. JAI's portfolio of companies range from pharmaceuticals, diagnostics, cell separations and imaging to drug discovery and delivery, toxic waste remediation, genetic engineering and biopesticides. Some of these companies are in the early stages of development while others have emerged as publicly traded companies. JAI nurtures young companies by providing financial assistance and key managerial and technical support. An extensive network in the academia, venture capital and medical communities assures the ongoing capital, R&D, regulatory and personnel assistance needed for growth. JAI provides seed funding and assists on an on-going basis raising money through private investors, financial and technical alliances with large corporations and strong relationships with leading underwriters. JOHNSTON ASSOCIATES invests its own private capital and does not manage an investment fund. Accordingly, the firm has no pre-set investment horizons, return objectives, investment limits or size. Because of the time-consuming nature of start-ups, Johnston Associates typically invests in one enterprise a year. JAI's investments have ranged from $300,000 to over $3,000,000. Stringent criteria are applied to scientific achievement, market potential, uniqueness of approach, and caliber of co-founders. 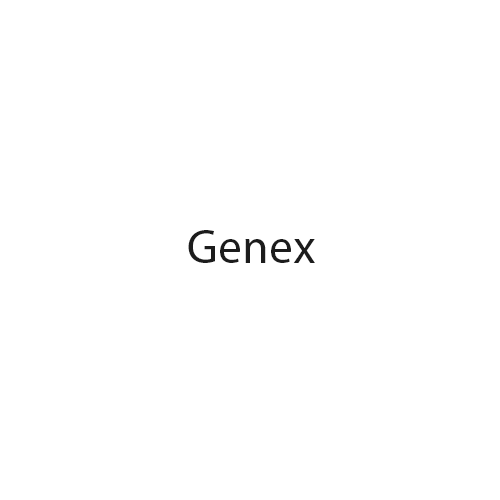 JAI founded Genex, the fourth biotech company in 1977. The original VC investor was Gerald Lodge of InnoVen in 1978 and went public in 1982 whenand was bought by Enzon, Inc.in 1991. 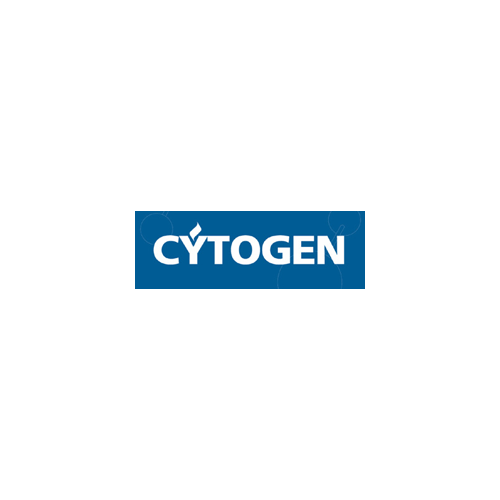 In 1980 we started Cytogen which was the one of the first monoclonal antibody companies with a focus on delivery of cytotoxic agents to kill tumors and delivery of radio isotopes to image tumors. The original VC investors were Ampersand, Narragansett and Charles River. Cytogen went public in 1986. 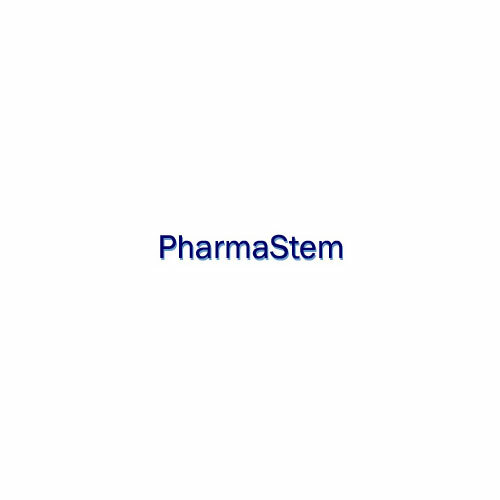 Cytogen was bought by EUSA Pharma in 2008. In 1981 we started Sepracor whose focus was the separation of racemic mixtures into the single isomers and the active metabolites. The initial investors in Sepracor were Venrock, NEA and British Rothschild (now Domain): Sepracor was acquired by Dainippon Sumitomo in 2009. 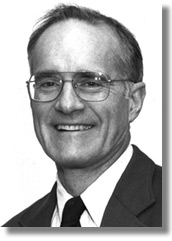 In 1983 we founded i-STAT with Jack Whitehead (Technicon and the Whitehead Institute) as the key investor. 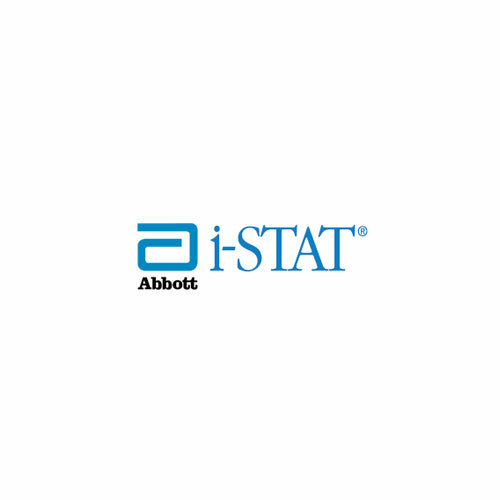 I-STAT focused on the "pocket doc", a device about the size of two packs of cigarettes that you could get key analytes, blood gases, etc. : i-STAT did an IPO in 1992. The company was sold to Abbott in 2004. 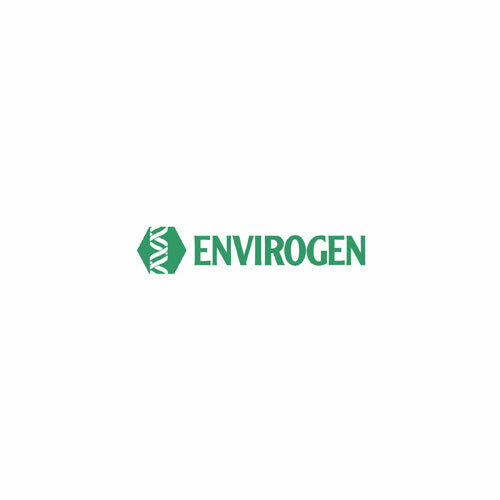 In 1985 we started Envirogen, one of the early companies working on bio degradation / bio remediation. The major outside investor was Allen & Co. IPO for the private placement and the public offering in 1992. The focus was on PCB's and MTB: The company was sold to Shaw Environmental in 2003. Immunicon. We financed in 1985. It focused on ferrite particle and magnetics for rare cell separation focused on cancer. The VC investors were Canaan Partners, TL Ventures and Burrill Company. Immunicon was acquired by J&J in 2008. Involved and investor in private companies – Biocyte, ZywieBio (ExSAR), Praelux (originally SEQ), Sonomed and Targent and public companies Ecogen and Pharmos (originally Vela). "With candor and wit, Johnston paints a vivid picture of ups and downs in biotech finance during the industry's early days." Bob Johnston founded Johnston Associates in 1968 to provide merger advisory and financing for emerging companies in technology-intensive industries. In the mid-70s, he directed his efforts toward biotechnology and health care. 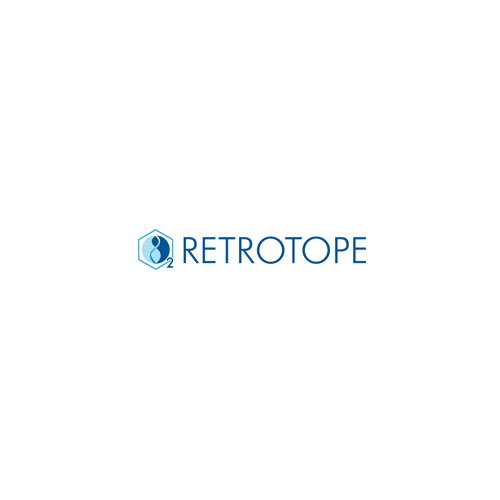 He founded Cytogen, Ecogen, Sepracor, i-STAT, Envirogen, and Praelux (formerly SEQ), and was instrumental in the early formations of Sonomed, Biocyte, Immunicon, and VelaPharm. Prior to starting Johnston Associates, Bob was an investment banker for F.S. Smithers & Co. and for Smith Barney & Co. in New York. He earned his B.A. from Princeton University and his M.B.A. from New York University. He has been a longtime advocate for educational innovation and reform. Currently, he supports a tutoring program in which college students educate prison inmates through the work of the Petey Greene Foundation. He is President of Educational Ventures, a foundation which supports increase women's leadership and economic participation in the Middle East, scholarship programs at Universities and scientific research. He is supporting statistical analysis work to reduce/eliminate gerrymandering. Bob believes in supporting groups that tackle issues that are too early or difficult politically for established foundations to fund. Bob is on the Advisory Council for the Molecular Biology Department at Princeton University. Copyright © Johnston Associates, Inc. All rights reserved. Targent LLC sold to Spectrum the drug Fusilev in 2006. Targent is developing DBD cytotoxic drug which crosses the blood brain barrier, has shown efficacy in brain tumors and a DES oral supra estrogen for treatment of advanced prostate cancer. It will also be moved into a post-marketing trial. Partnership has a compound that is very safe and crosses the blood brain barrier. It has issued patents in US, EU and Japan. It has human data on efficacy in Gaucher Type 3. It would also be administered in a combination with an ERT, probably Cerezyme, plus our chaperone for better efficacy and less immunogenicity. The strategy is to do a small trial on Gaucher Type 3 for proof that it works on the CNS then partner with big pharma to do trials in Parkinson's. Cerus Endovascular is engaged in the design and development of highly differentiated and proprietary interventional neuroradiology (INR) devices and delivery systems. Cerus believes that these devices represent the next generation in the minimally invasive treatment of neurovascular diseases, particularly intracranial aneurysms. 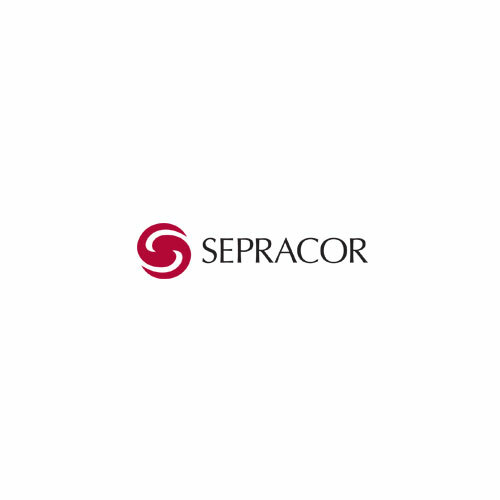 Sepracor (SEPR) is a specialty pharmaceutical company focusing on intellectual properties based on the purification of isomers and their metabolites. They are marketing several of these compounds with major pharmaceutical companies. Sepracor markets a drug Lunesta for sleep directly to doctors and markets Xoponex and related allergy and asthma drugs. (www.sunovian.com) Sepracor was acquired by Dainippon Sumitomo Pharma Co., Ltd.in October, 2009. 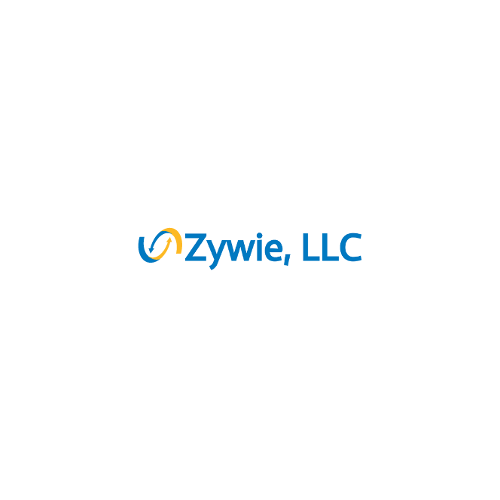 Founded in 1981 to focus on antibody-linking technology used in diagnostic tests and deliver radio isotopes (Indium 111) for imaging and therapy (treatment of cancer). Product approvals in 1996-1997. The company has been public since 1985. We exited in 1998. The company was sold in 2008 to EUSA Pharma. Founded in 1977. It went public in 1982 by First Boston and sold in 1991 to Enzon. 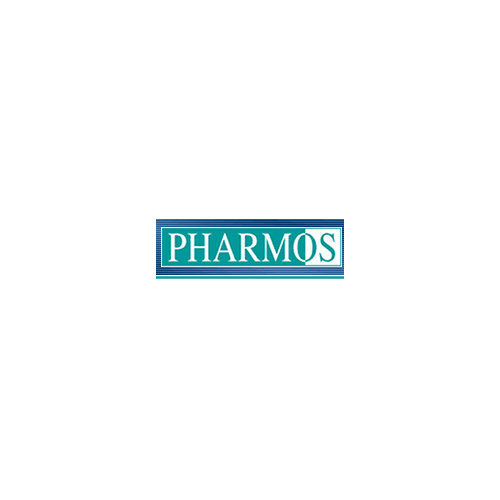 In 2006, Pharmos acquired Vela and their drug for IBS-d (Irritable Bowel Syndrome). This drug is in a Phase II trial. Pharmos finished the IIa and IIb trial. 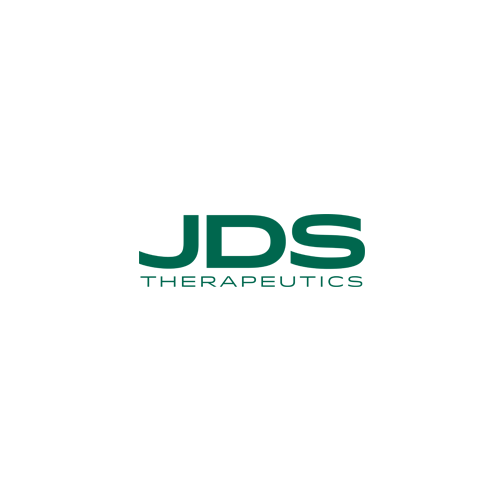 In addition the company has several early stage compounds that it is attempting to out license, including S tofisopam potentially for gout. Myosotis has technology for a checkpoint inhibitor for pancreatic cancer.